Not everyone has naturally curly hair but that doesn’t stop many people wishing they could achieve those results. That’s why you need the best curling iron for the task. Here our are favorites. Knowing which curling iron for you isn’t always as straight forward as you might expect. For one thing, you need to consider whether you want ceramic, tourmaline or titanium technology. Typically, ceramic plates are great for cutting down on frizz, as well as speed because they heat up more quickly and evenly than other options. However, tourmaline is great if you want to build up the volume in your hair or you need to help your hair look a little shinier and smoother than it can manage naturally. Titanium is the lesser known variety but it’s good for managing coarse hair effectively without damaging it. Different hair length also requires a different curling iron with the longer the hair, the longer the curling iron needs to be so you can wrap your hair in a continuous spiral around it. Makes sense, right? Whatever your hair type, we’ve got a curling iron for you. Here’s our pick of the bunch. Simply looking for an all-in-one kind of solution? 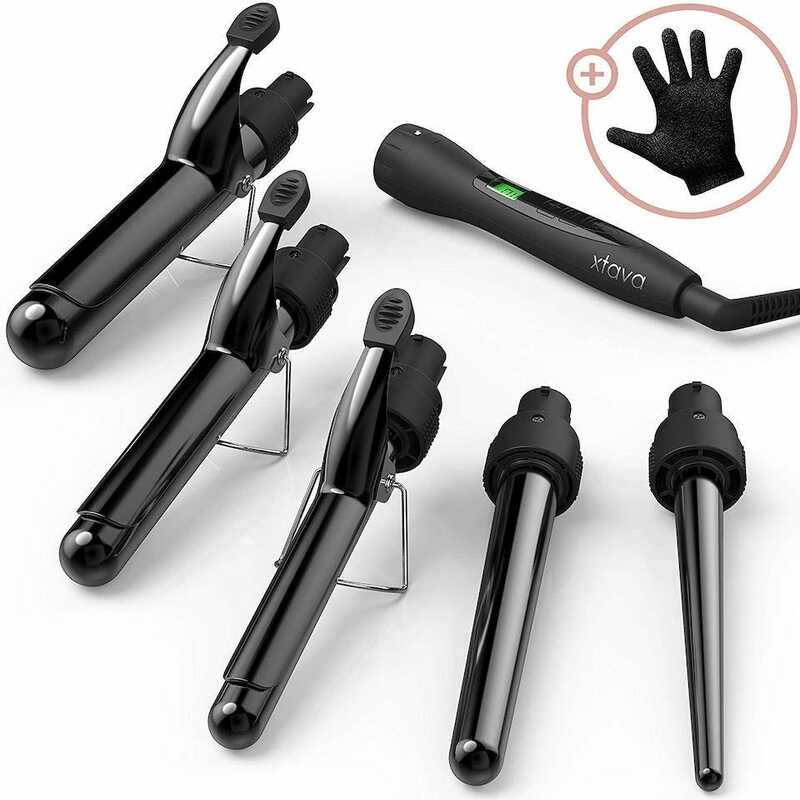 Buy the Xtava 5 in 1 Professional Curling Wand and Curling Iron set. It offers 5 different curling barrels of different lengths, with clamps included too, as well as a heat resistant glove. Whether you have short hair or long hair, there’s a barrel here for you. In each case, they use tourmaline technology so your hair looks shiny and vibrant. Precise digital temperature controls mean you can change up the temperature of the curling wand, depending on if your hair is fine, thick, or somewhere in between. At any time, you can check the LCD screen to see what the temperature is and adjust it accordingly. It’s an ideal package if you change up your hairstyle and length regularly. Long hair means you need a longer curling iron. The Anjou Curling Iron is the best of the bunch. At 1.5 inches long, you won’t have to worry about missing anything when curling your hair. 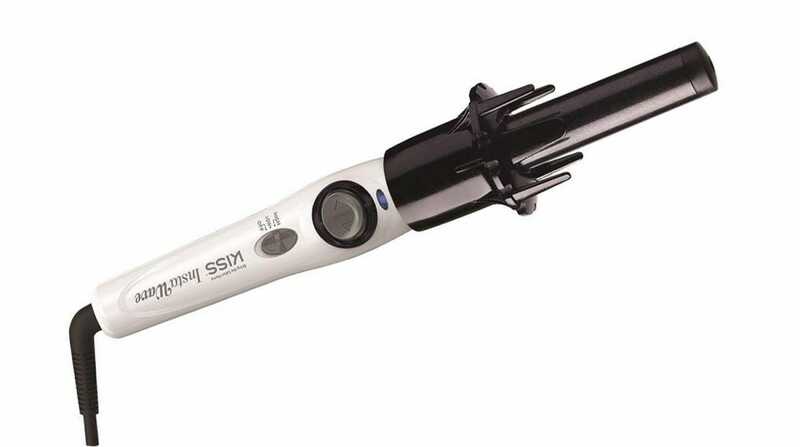 It’s a ceramic based curling iron so it’s perfect for those of us with thick hair and no urge to make it bigger. The iron heats up to 410F in a mere 60 seconds so you can get to work fast. Don’t worry though—if you want to change up the temperature, it’s easy enough to adjust from between 200F to 410F so that the iron suits fine and normal hair, as well as thicker locks. It looks rather stylish for a curling iron too. 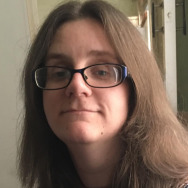 Having thick hair is simultaneously wonderful and a hassle, depending on how much time you want to commit to maintaining it. The Hot Tools Signature Series Curling Iron goes some way to helping you out. One of the key issues for thick haired people is that the curls just don’t stick for long. That’s not the case with this curling iron. Long lasting results are easy to achieve, thanks to its use of 24k gold plating on the surface rather than ceramic or tourmaline, and its high-temperature threshold. A high heat reach of up to 430F means that the effect is seen right through your hair, no matter how thick it might be. It heats up fast too so you won’t have to hang around waiting. If you have short hair, the last thing you need is a long curling iron. That’s just asking for you to inadvertently burn your face while using it. Buy the BabyBlissPRO Nano Titanium Spring Curling Iron, and your short, delicate locks will still be easy to curl. 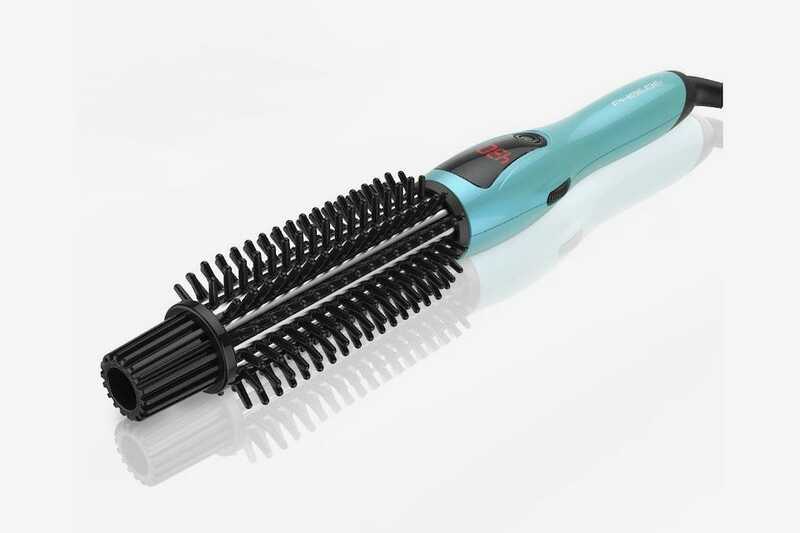 It uses titanium so it’s perfect for fine or coarse hair that could be easily damaged with other curling irons. 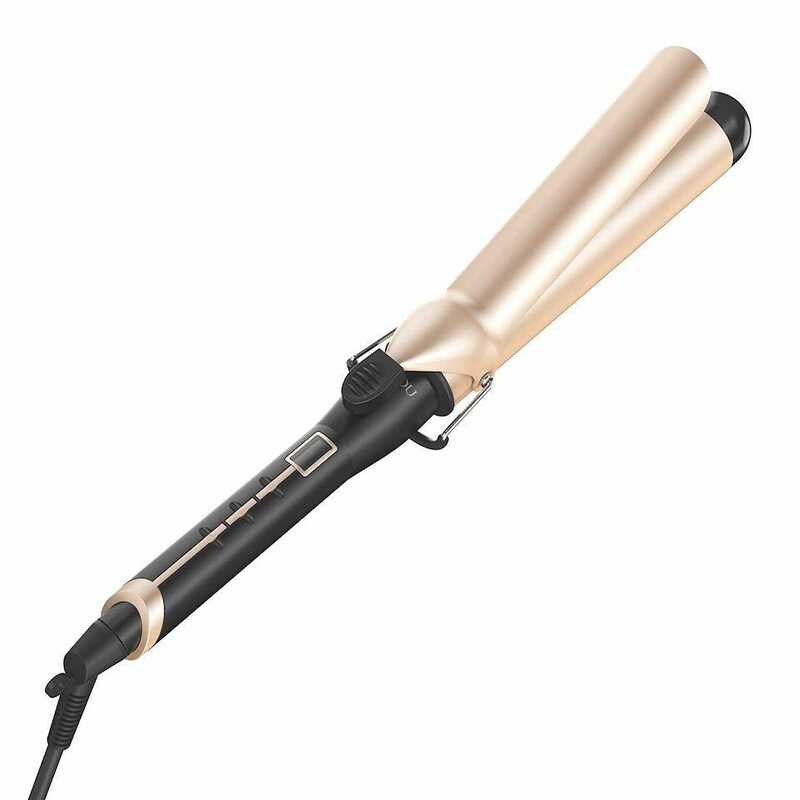 50 heat settings are available so you can dial it in just right, plus the curling iron itself is only 1 1/4 inches so it’s hardly cumbersome. Expect some cute small curls when you use this device, and curls that stay around for a while too. Wavy curls are one of the best looks that you can achieve with a curling iron. 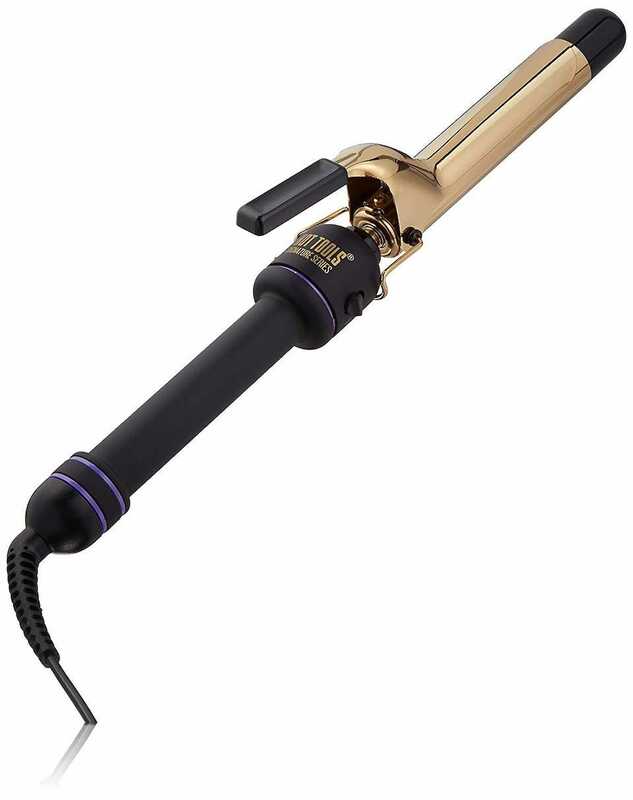 The Infiniti Pro by Conair Nano Tourmaline Ceramic Curling Iron does a fantastic job of helping you achieve that. You can easily create loose or tight curls with it with its tourmaline technology ensuring that frizz won’t be an issue. 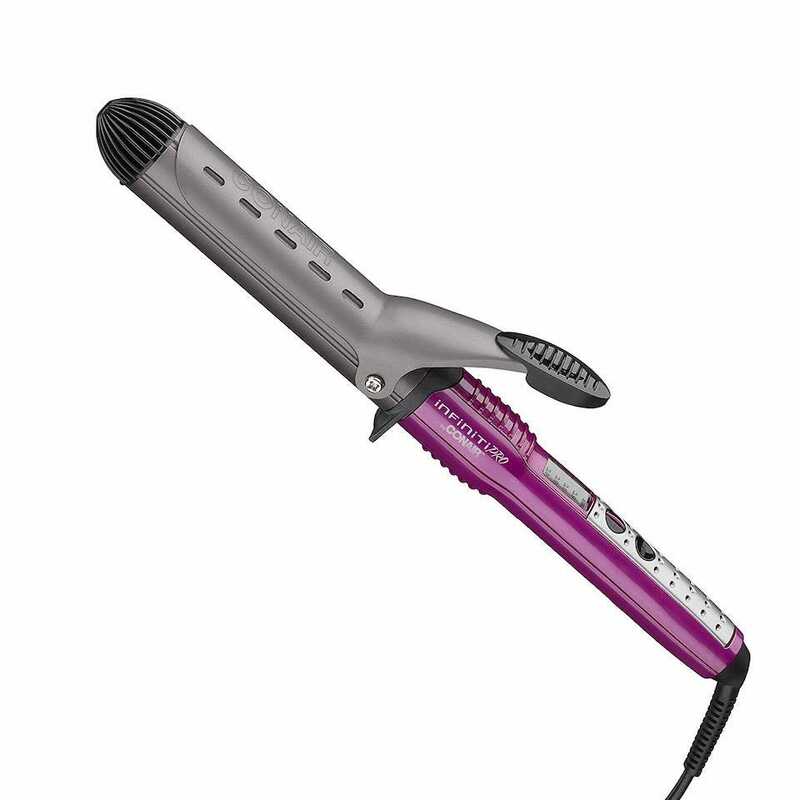 The iron heats up to 400F so this isn’t ideal for thick hair, but for everyone else, it creates long lasting results. It only takes 30 seconds to heat up with 5 different LED heat settings available. There’s a heat cover too which is useful if you’re a little clumsy at times. Love the idea of having curls in your hair but don’t really want to do it yourself? 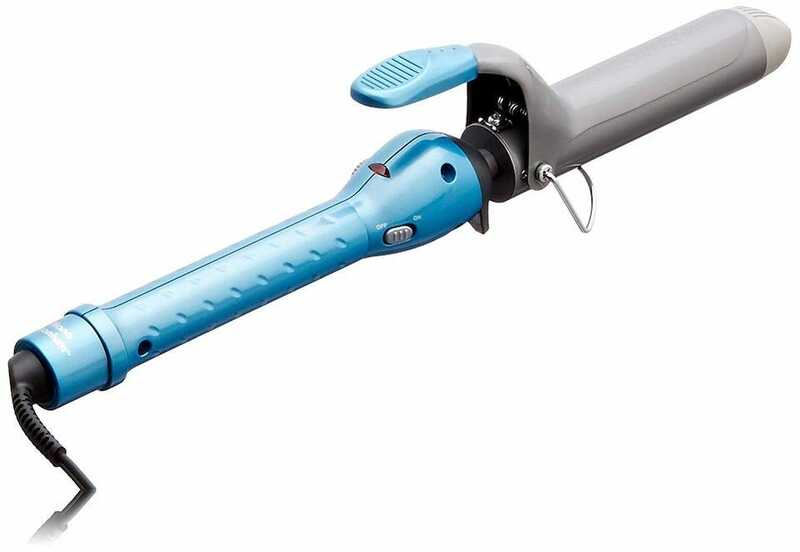 The Kiss Ceramic Instawave 1” Automatic Curling Iron is the gadget for you. It’s automatic so basically, you place it amongst your hair and it does the rest for you. You simply move it to the next place you want a curl and so on. It also smoothes and detangles hair as you go along, saving you some effort. The ceramic technology makes it a bit of an all-rounder, unless you have particularly coarse hair. Plus, it heats up to 420F which is good for most hair types. For a safe, low hassle way of having curls, this is a good option. A curling brush is a good option if you’re in a rush but want to add some curls to your hairstyle. The PHOEBE Curling Iron Brush is the best of the bunch. Simply switch it on then run it through your hair, opting to either curl, straighten or simply use it as a regular comb. It uses a ceramic tourmaline barrel for the best of both worlds, with temperature controls available for between 265F and 430F. The thicker your hair, the higher it should go, like with the other irons here. If you’re short on time, this is a great iron to use. It’s also small enough to toss into your bag when traveling light. If you’re looking to replace your aging TV this holiday, you’ve come to the right place. It’s 2018, so you should no longer have to look at a TV screen without vivid colors and a bright display!